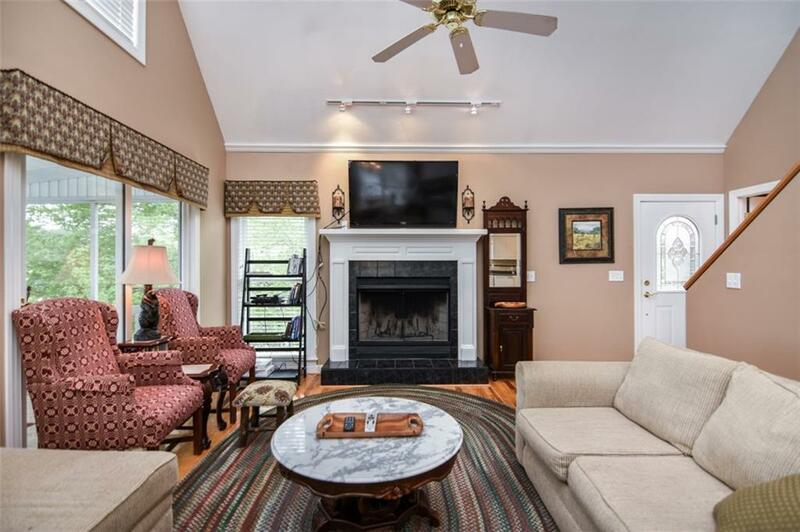 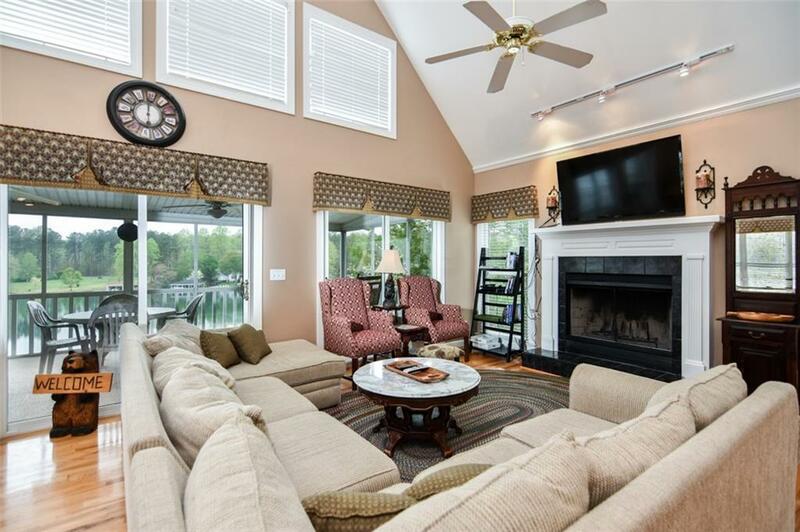 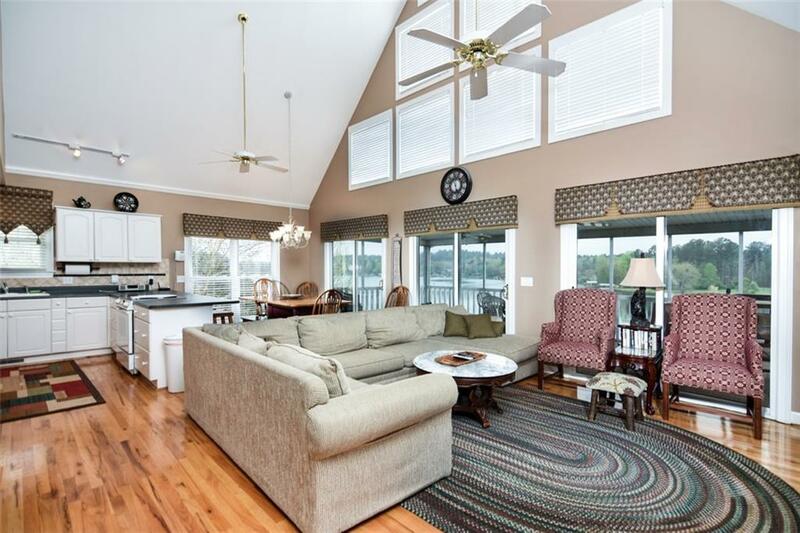 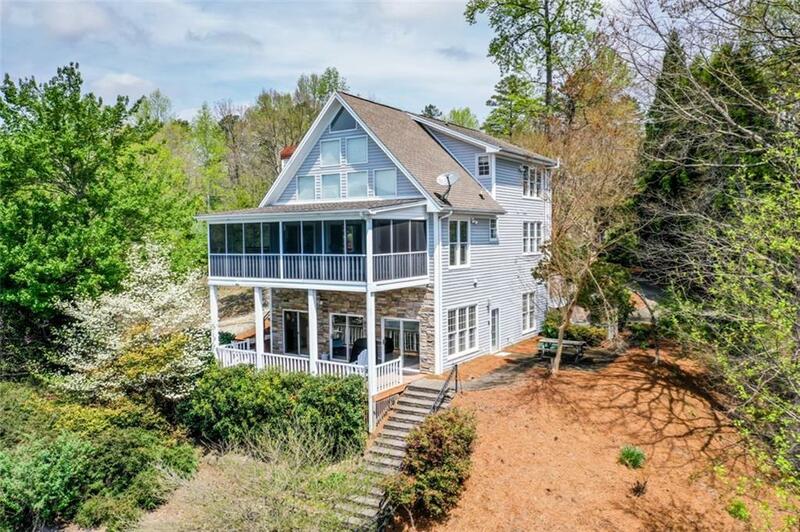 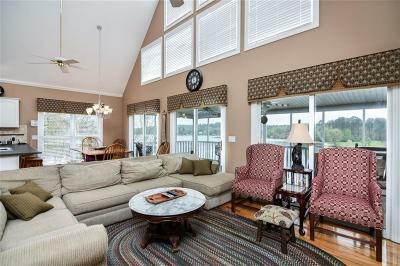 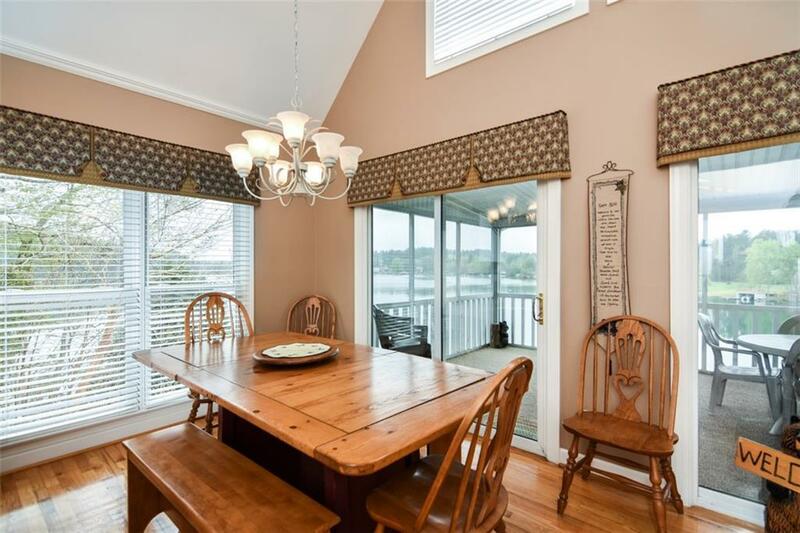 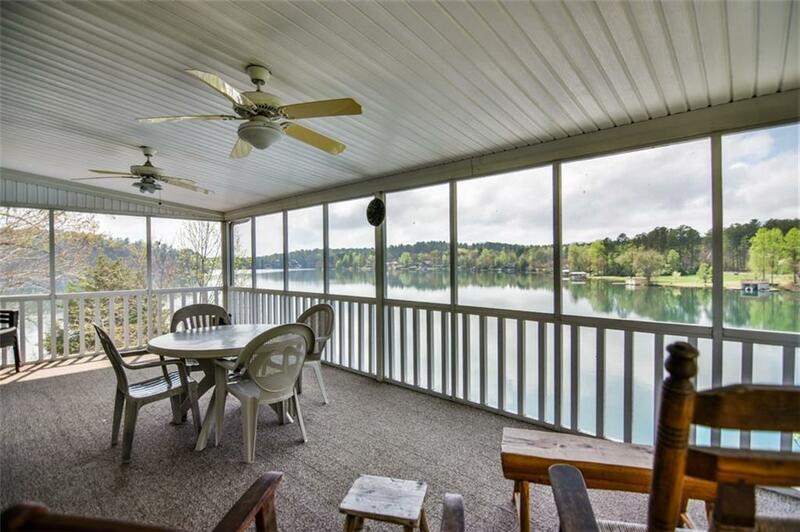 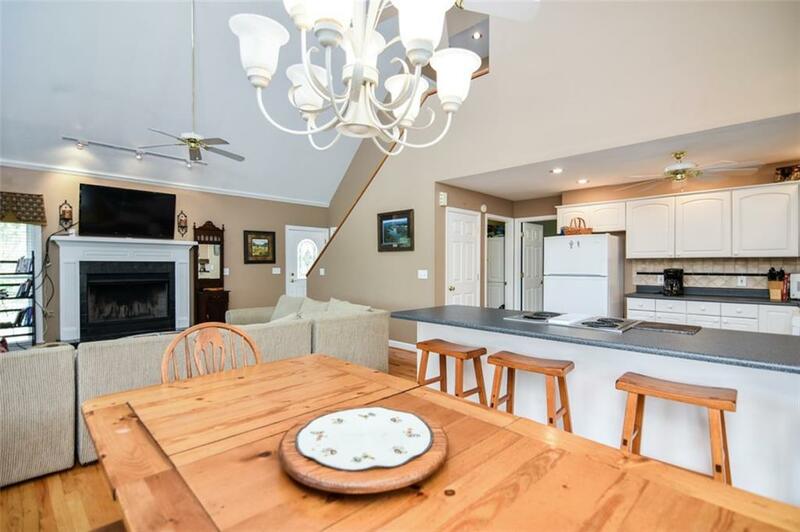 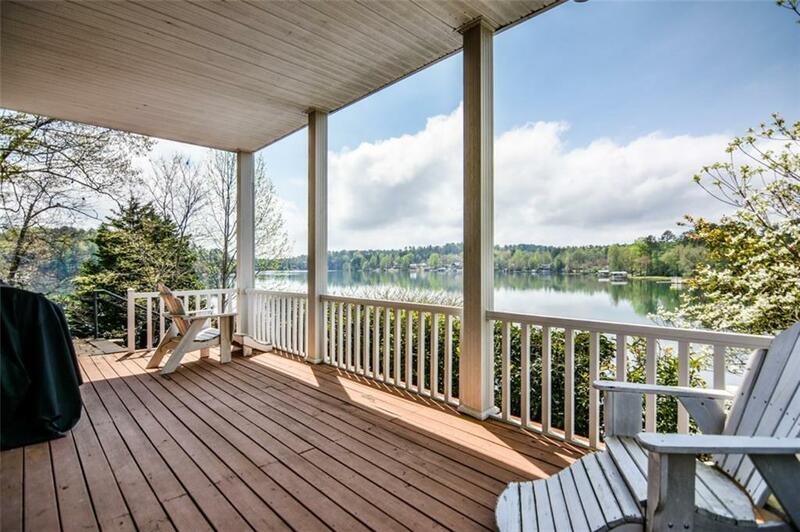 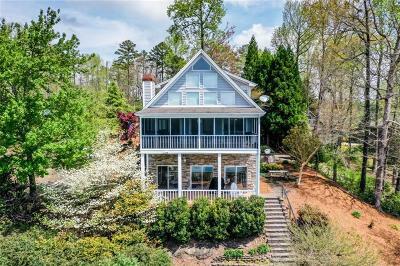 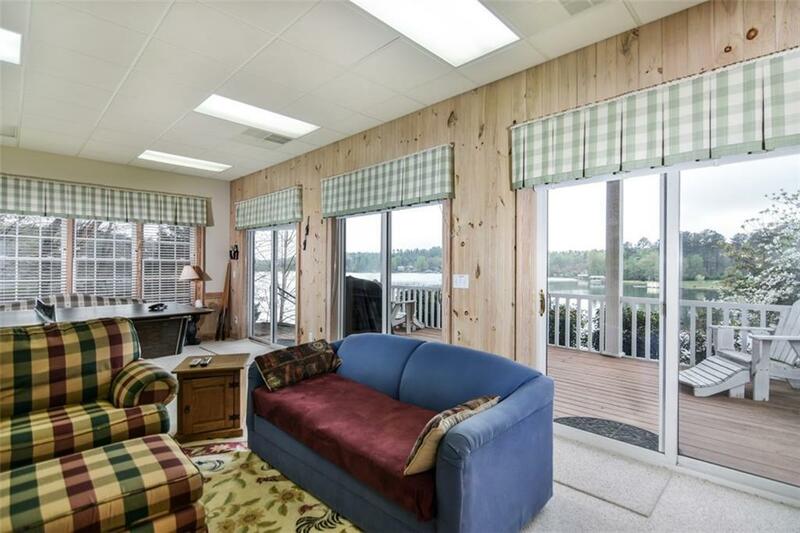 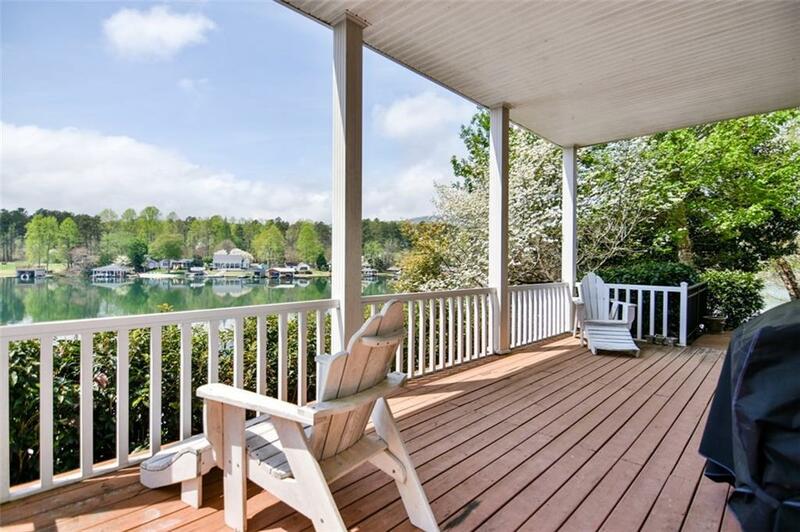 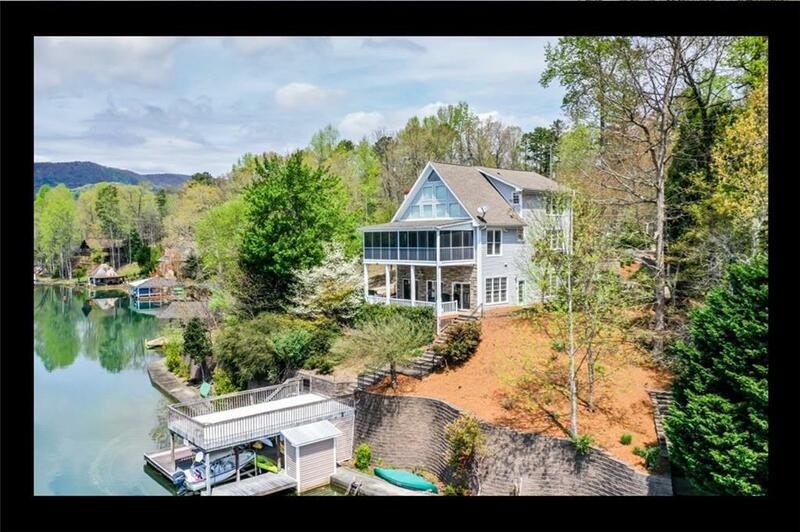 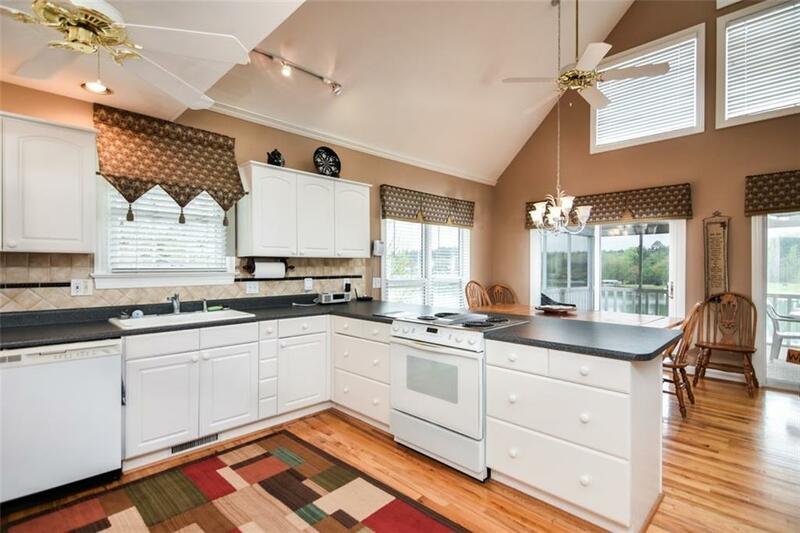 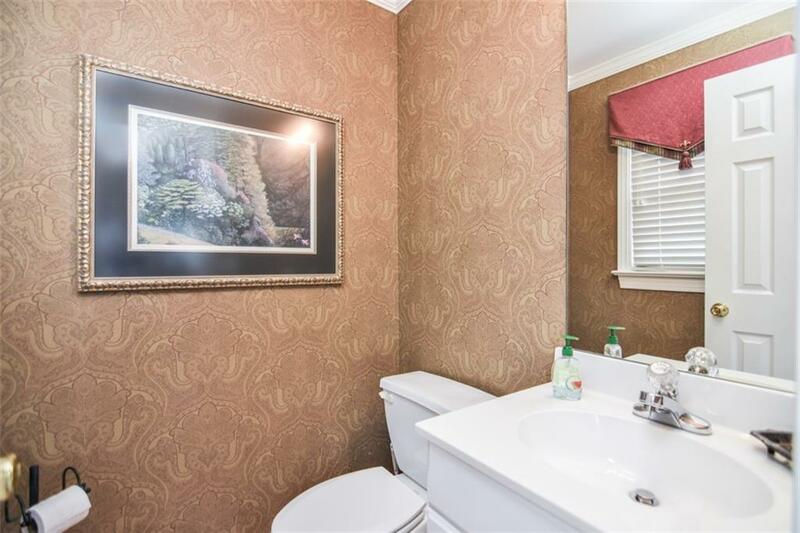 Wonderful mountain retreat on Lake Cherokee, located in the Northwest corner at the foothills of the Sumter National Forest of South Carolina. 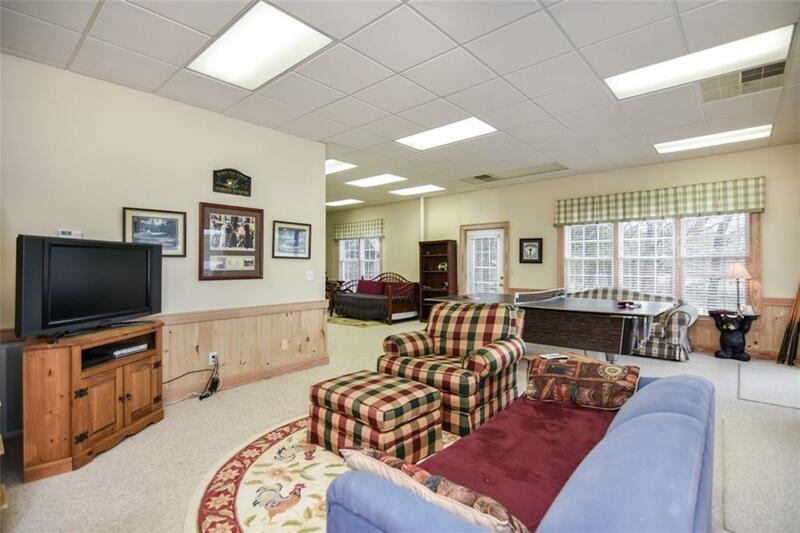 This 3 level home is designed for easy living. 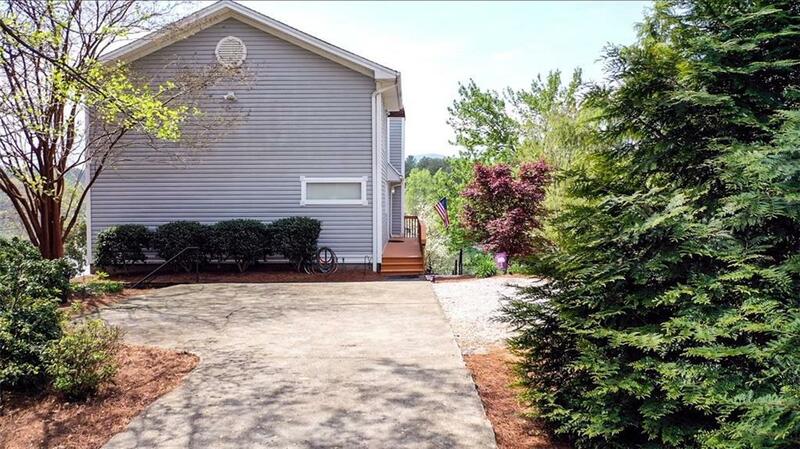 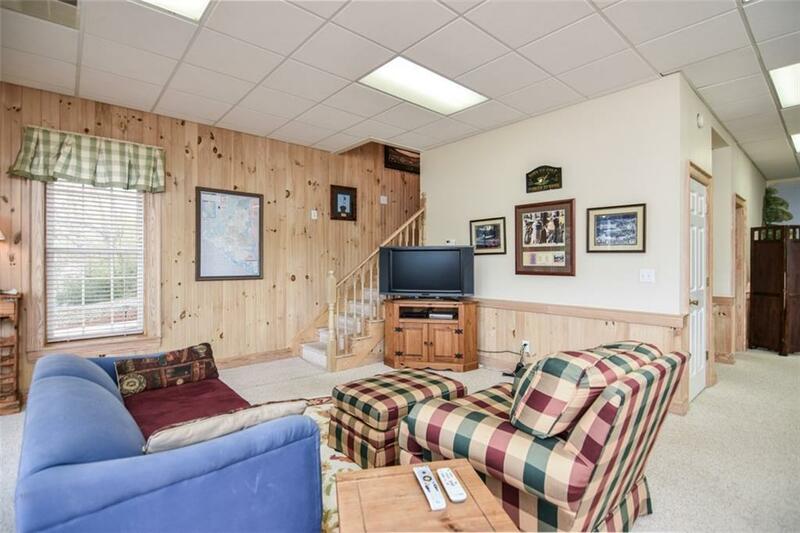 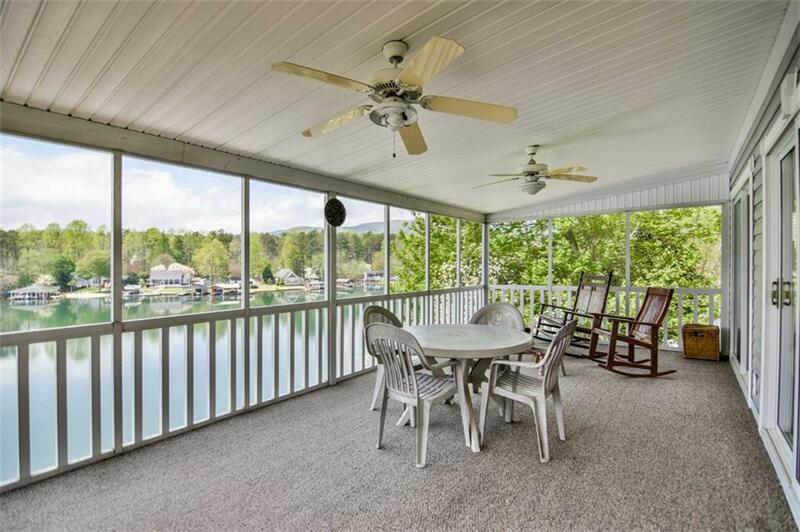 With a flat driveway, a driveway to the lower level and easy access to the waterfront dock and walkway, your days of relaxing and enjoyment await you. 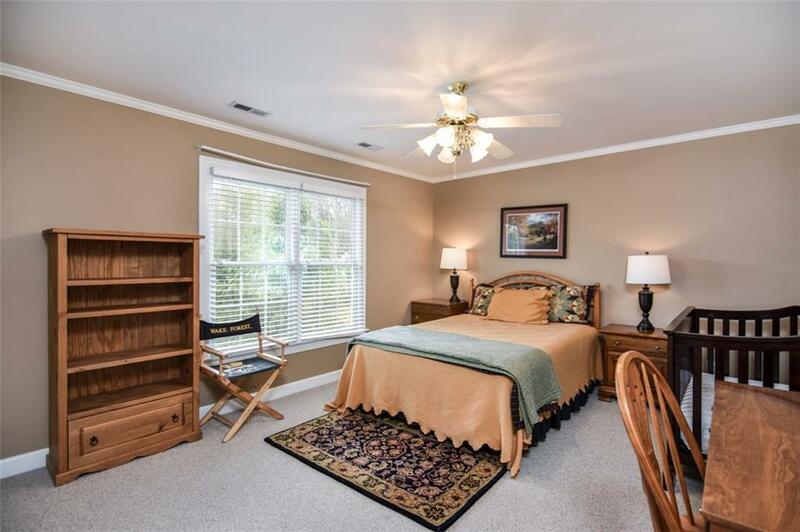 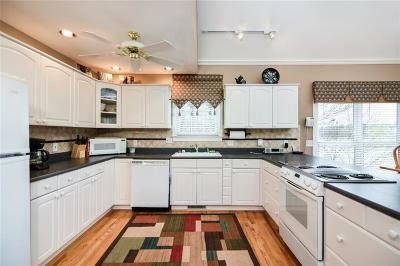 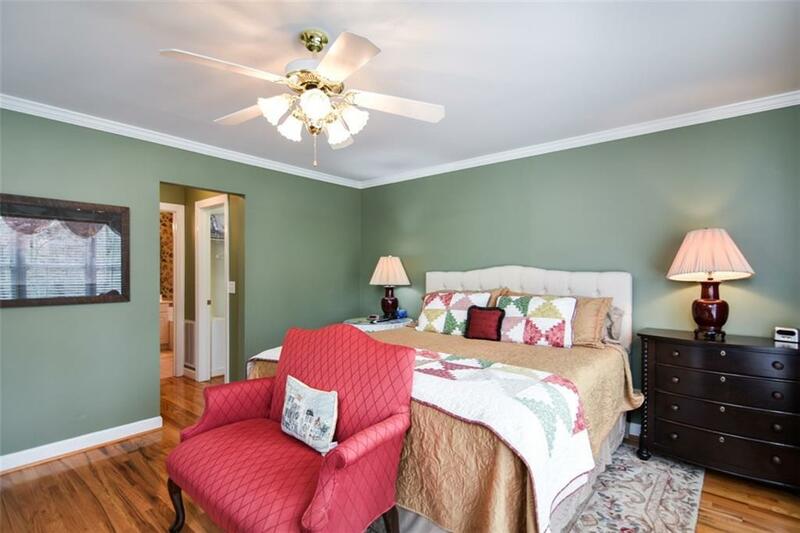 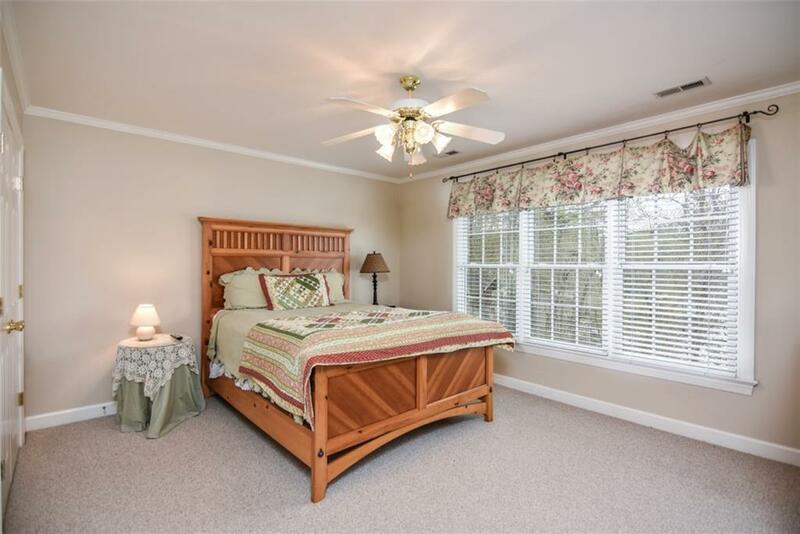 The main floor incorporates the master suite, laundry room, half bath, kitchen, great room and large screened in porch. 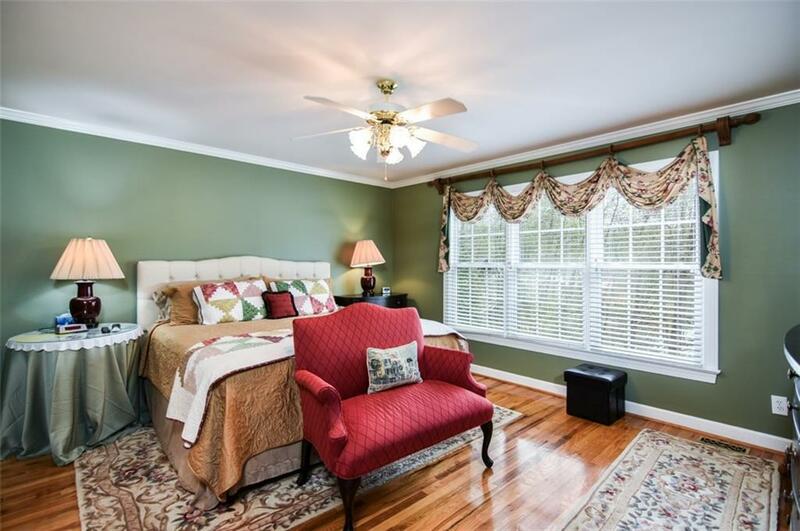 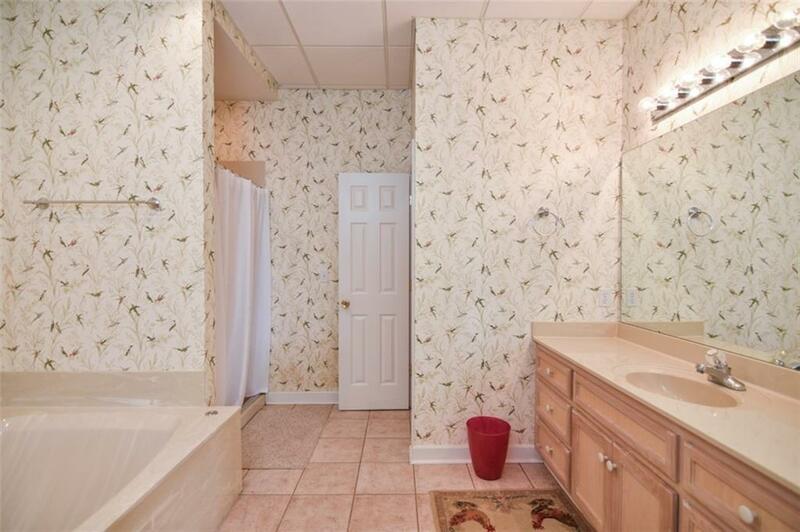 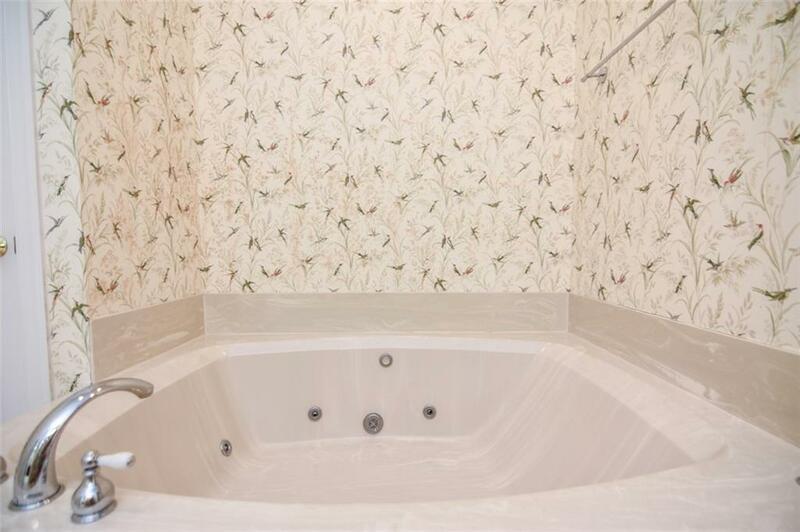 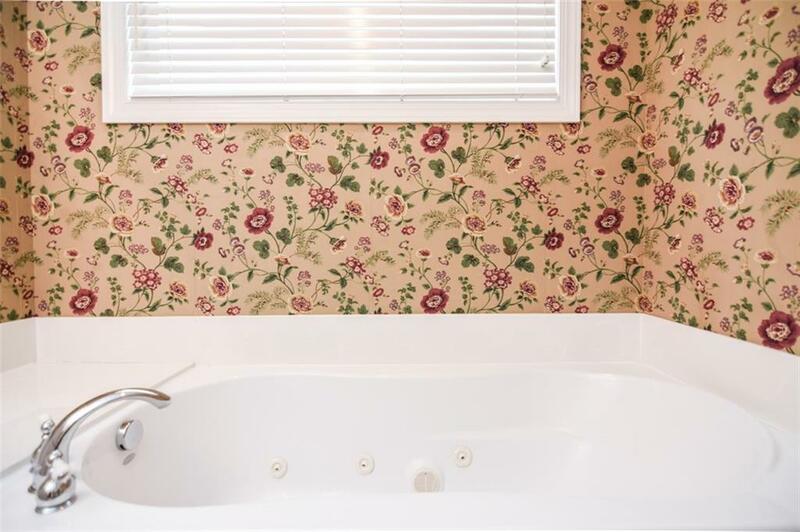 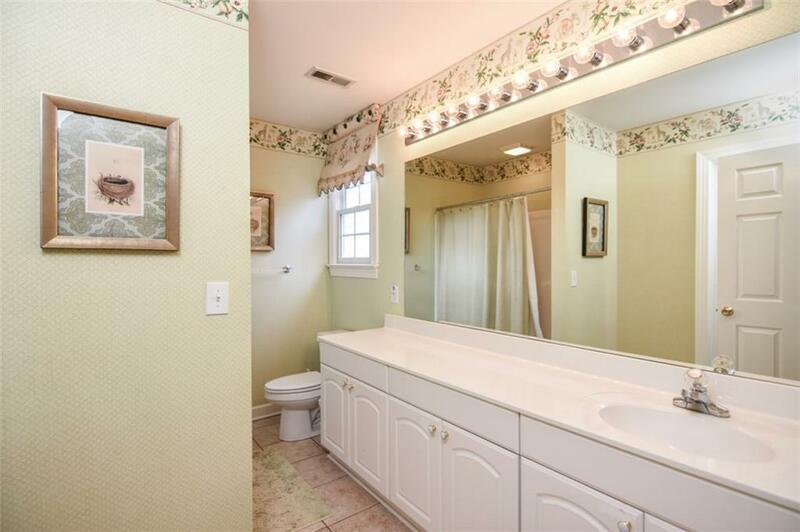 Upstairs are 2 more bedrooms and a full bath. 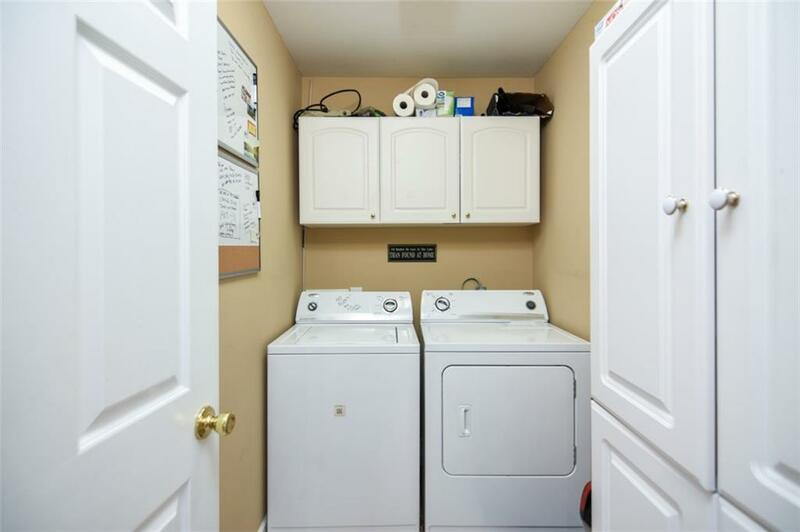 The lower terrace level is the 'Fun Place'. 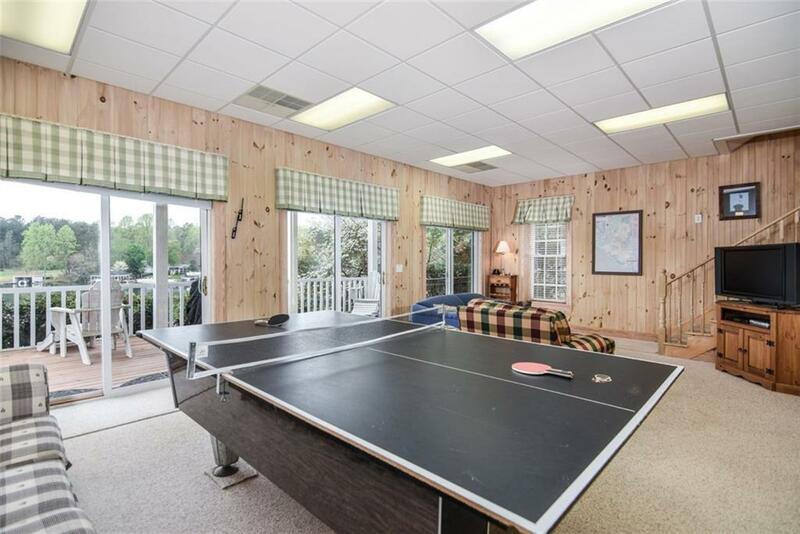 Watch your favorite TV shows, play pool, ping pong or just spread out for playing games. 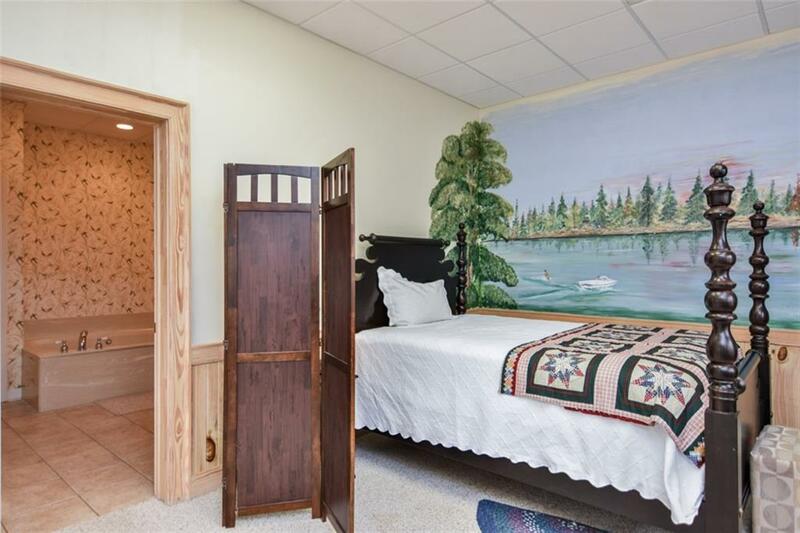 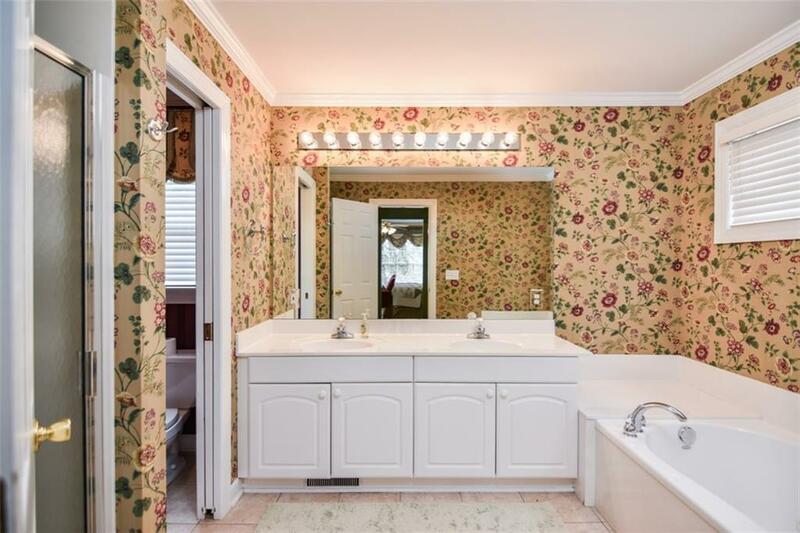 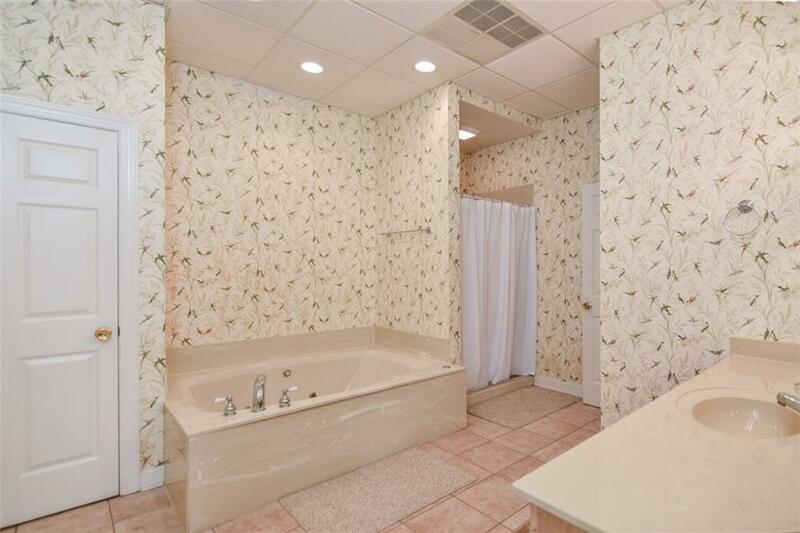 There is also room for overflow sleeping and a full bathroom. 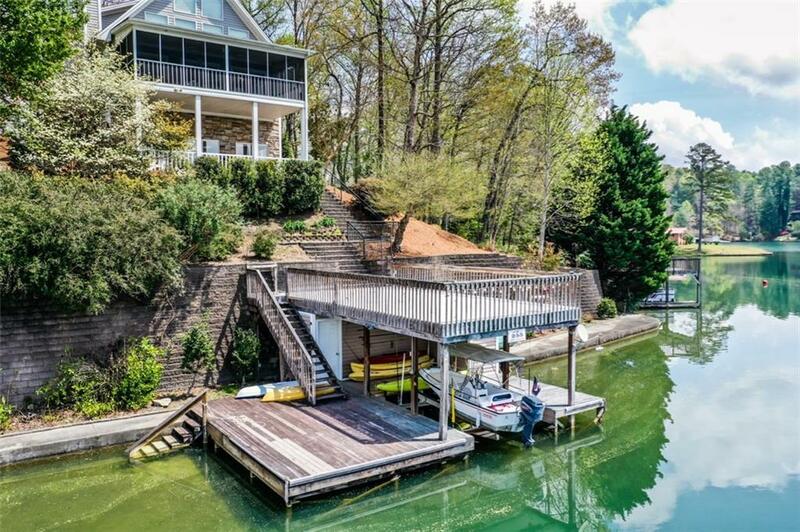 Just outside of the lower terrace and down the steps will lead you to fishing, swimming, paddle boarding and social fun. To the left of the property is another way of walking down to the walkway along the shoreline. 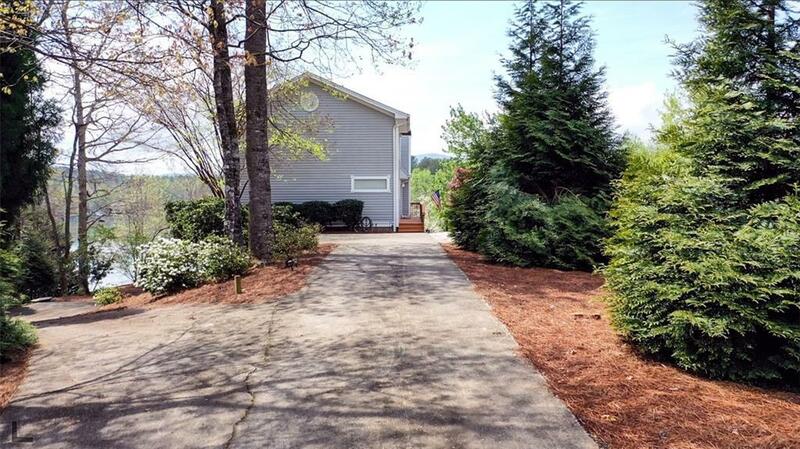 There is a vacant lot to the right of home is for sale also but owner will not sell it until the house is sold. 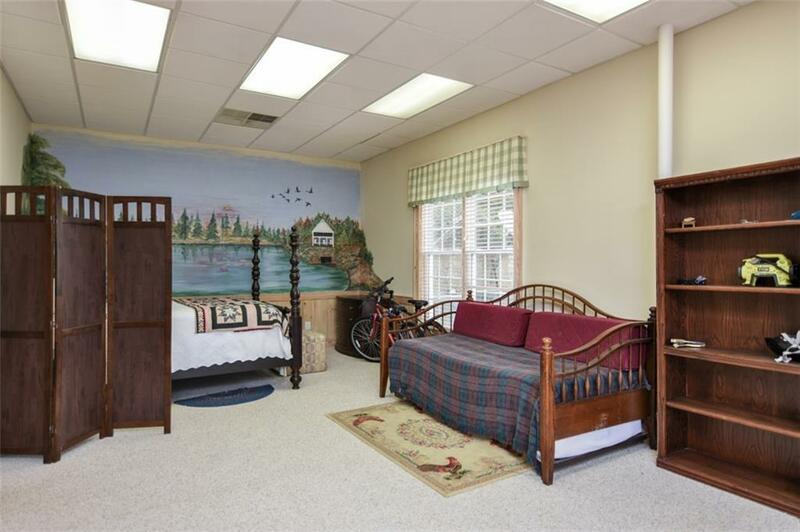 The lot is offered at $120,000. 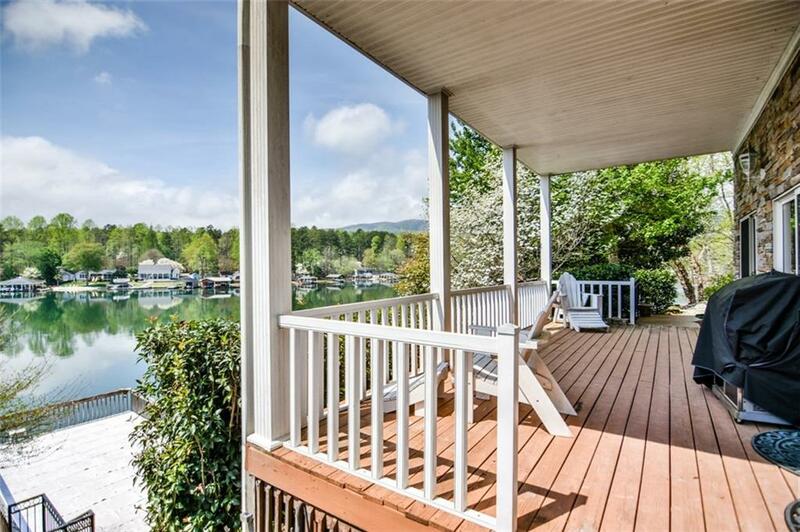 Lake Cherokee is a private lake with HOA dues. 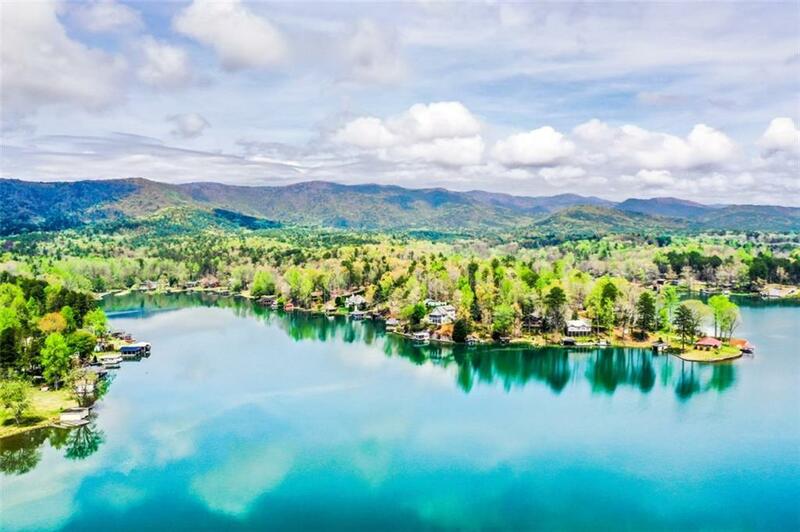 Lake Cherokee South Carolina fishing map and location information: Lake Cherokee is a Lake in Oconee County, South Carolina and can be found on the Tamassee USGS topo map. 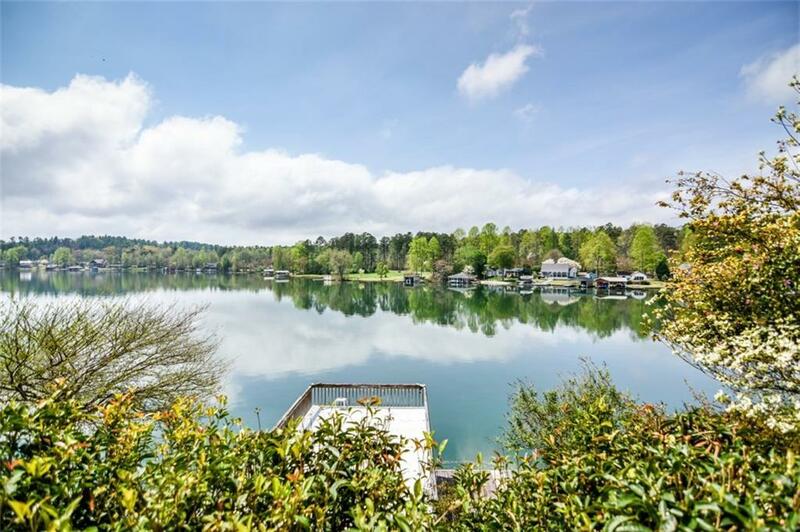 The GPS coordinates for this Lake are 34.9092027 (latitude), -83.0626931 (longitude) and the approximate elevation is 1,073 feet (327 meters) above sea level. 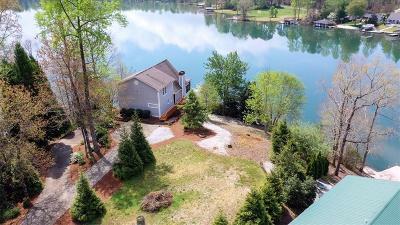 Anyone interested in fishing Lake Cherokee.